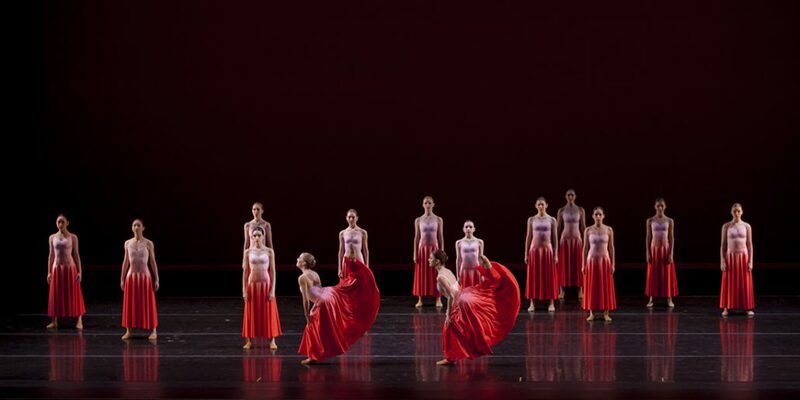 In April, The School of Ballet Arizona received official Student and Exchange Visitor Program (SEVP) status from the United States government. 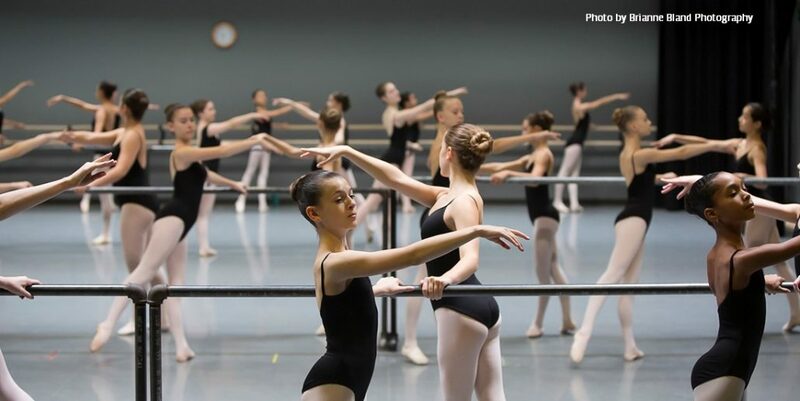 This approval makes SBAZ one of only 25 ballet programs in the country, and the only program in the Southwest, approved to accept foreign exchange students preparing for a careers as professional dancers. This international honor has been achieved after five long years of hard work and dedication by everyone at SBAZ. I’d like to take a moment to thank our supporters and parents, in addition to Alison Morse, Rick Hughes and our incredible faculty, that have done so much to achieve this goal. We are more than ready for the challenge. The SBAZ faculty includes some of the strongest teachers I have ever worked with in my life. They are all very open-minded and very cooperative. This type of collaboration and mindset gives our students the best experiences possible. This has been a very personal journey for me. I began my dance training in Spain and was then educated across the globe – Italy, Germany, Japan, and more. Additionally, I have taught in New Zealand, Spain, Hong Kong and the United States. I have been welcomed everywhere I’ve worked and embraced by people from many different countries and cultures. I feel a great need to give that experience back to SBAZ’s current students and potential students that are currently living abroad. We expect this to be an incredibly enriching experience for current students as well. They will be training, dancing and partnering with dancers from a melting pot of diversity and cultures. It will do so much for opening all of our minds to feel, see, and dance with world differently. Congratulations, Carlos. You and your wonderful team keep getting stronger and thus creating more opportunities for participation in the beauty of ballet.